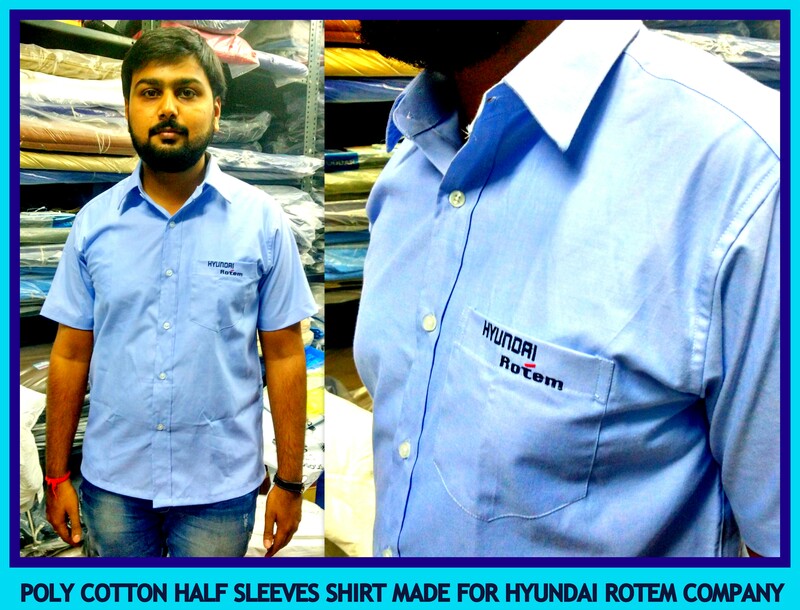 The poly cotton shirts that RSM Uniform manufactures is perfect for a wide range of industries and work conditions. The wide variety of colour options ensures a match for virtually every workplace. Lightweight and substantial feel are bolstered with lined collar and cuffs, including one chest pockets and optional half or full sleeves.